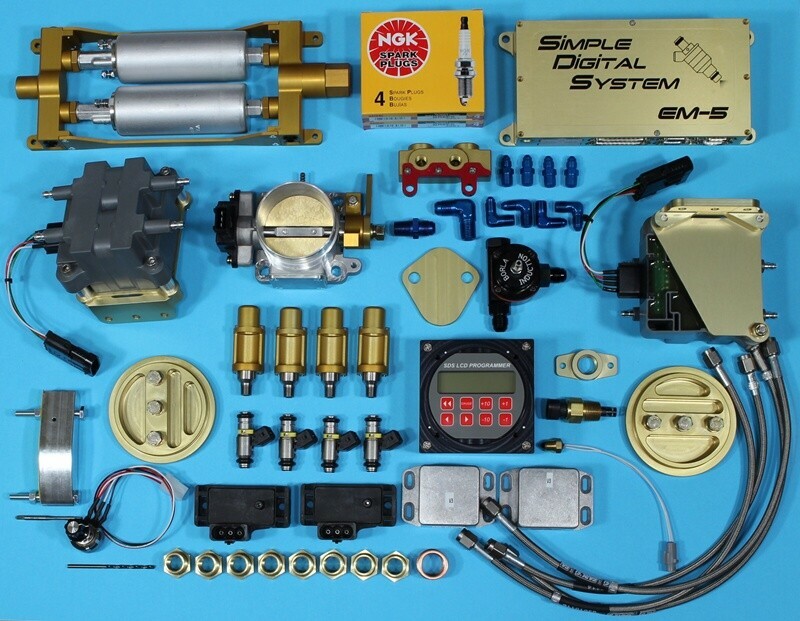 The affordable engine management system that YOU can program. Supplying enthusiasts since 1994. 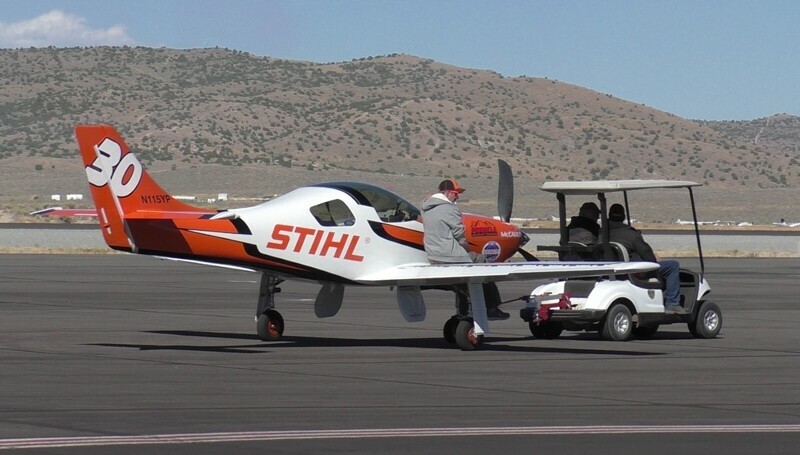 Andrew Findlay's twin turbo IO-550 powered Lancair at 2017 Reno PRS. Dual EM-5 6F. Also the winner of the AVC Experimental Sport Class 2017. 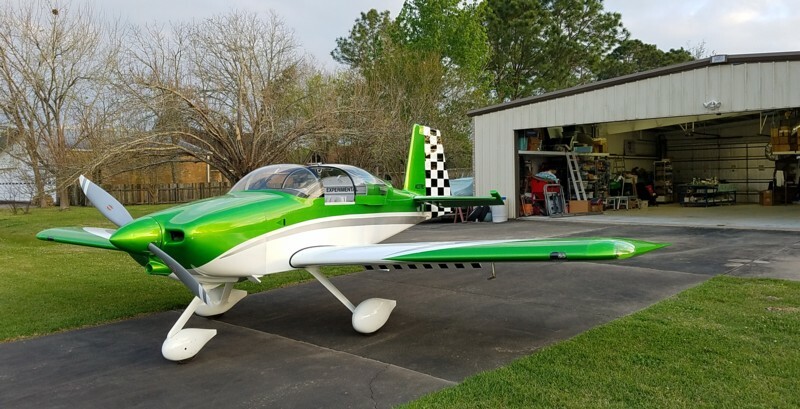 Rusty Crawford's beautiful Van's RV7A in Texas. Dual EM-5 4F ECUs. 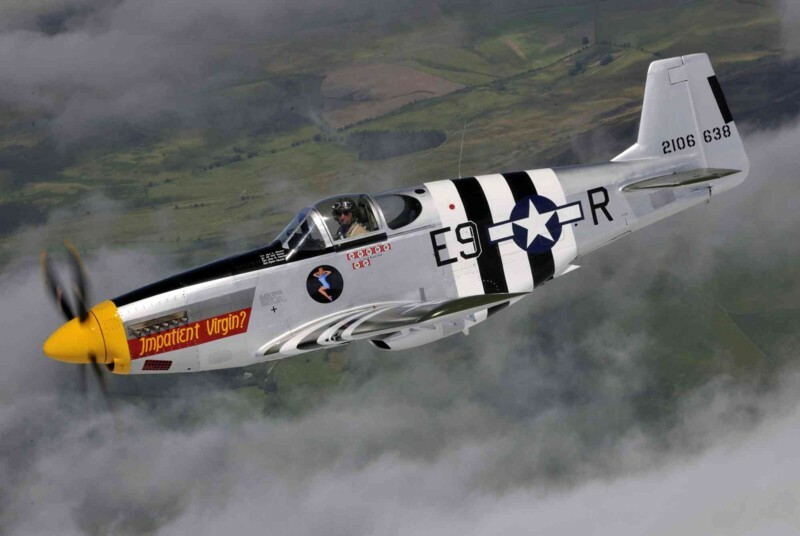 Titan P-51 Mustang replicas powered by EM-4 6F equipped Suzuki V-6 engines. 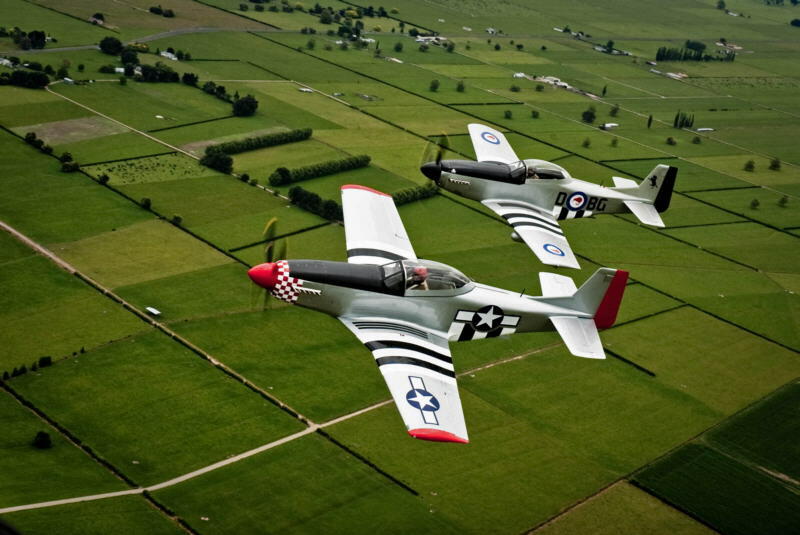 Courtesy of Mike Crene of Kiwi Mustangs in New Zealand. Photo by Kathy Bland. 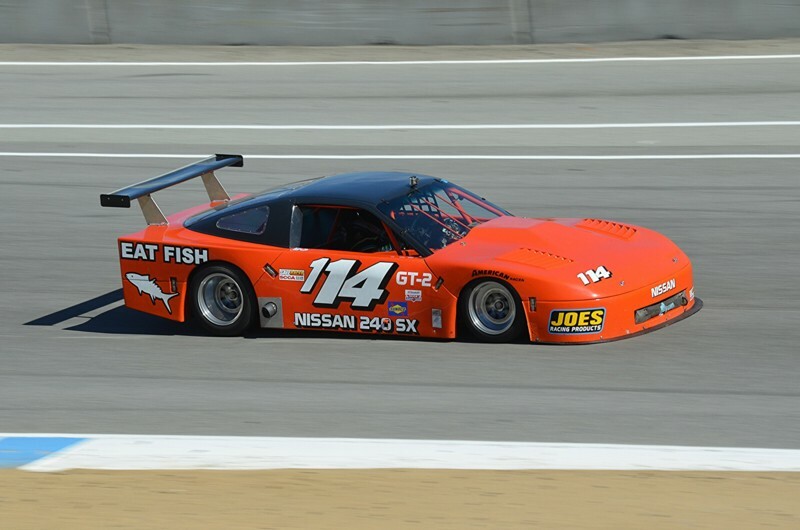 Collin was back on the pole for the 2018 Runoffs at Sonoma and won the 2018 GT3 championship again. 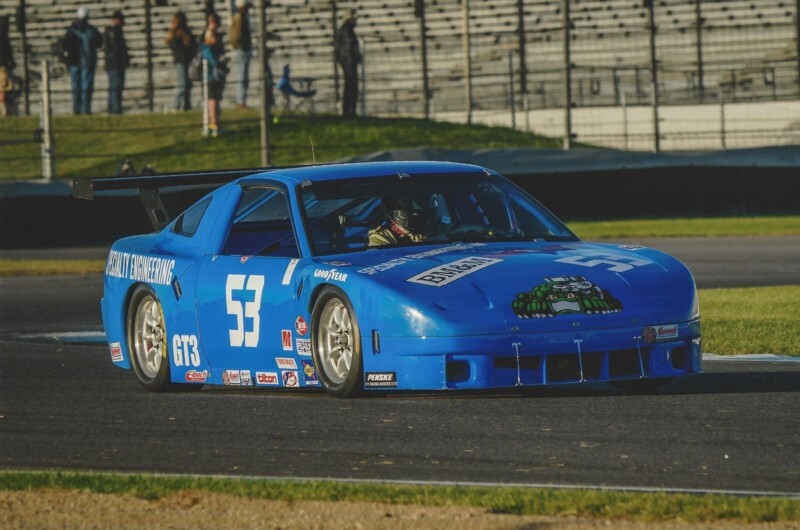 Collin is the only person in SCCA history to have 5 wins following 4 poles at the Runoffs. 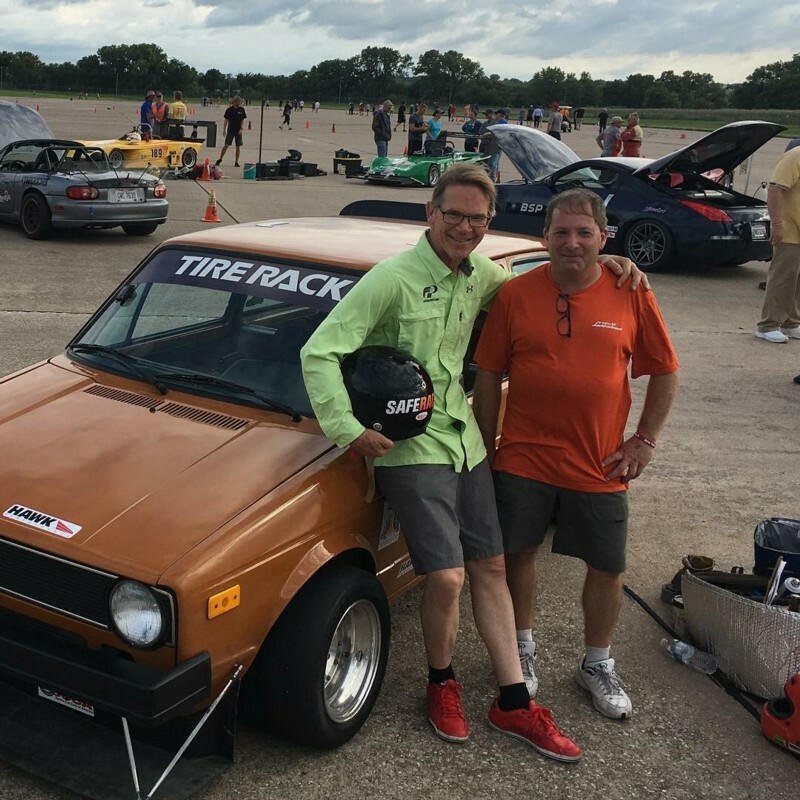 Geoff Zimmer's F Street prepared Rabbit wins SCCA SOLO National championships for the 4th time this year with Randy Pobst driving. Geoff placed 3rd in the same car. There were nearly 1400 competitors in Lincoln Nebraska for this week long event, with 11 drivers in FSP. It has run an EM-4F system with 100% reliability for about 15 years, doing about 12 races a year, many times with up to 4 drivers per event. World's fastest SDS equipped car. World's fastest stock bodied Corvette. 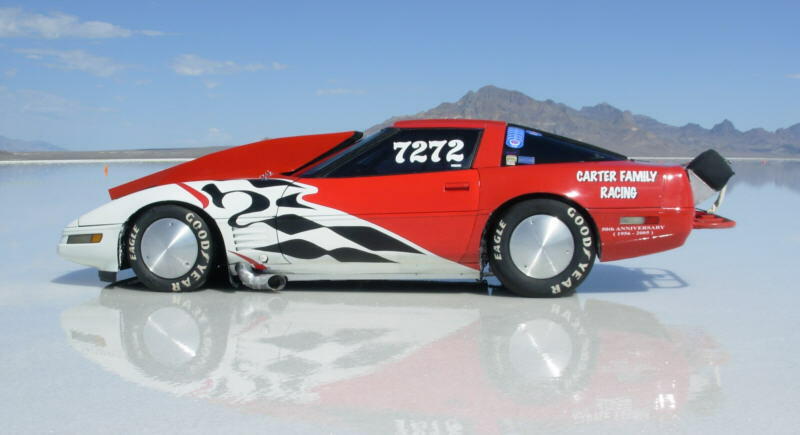 Ed and Harold Carter's '93 Corvette-274 mph at the 2010 Bonneville Salt Flats. 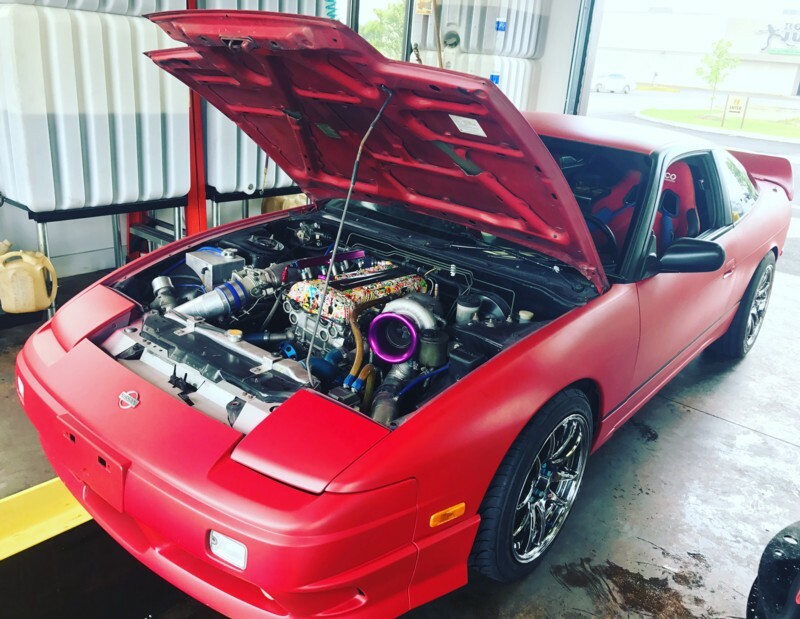 V6 powered GT2 Nissan 240SX owned by Ken Muth, Snohomish, Washington, USA. EM-3 6F equipped. 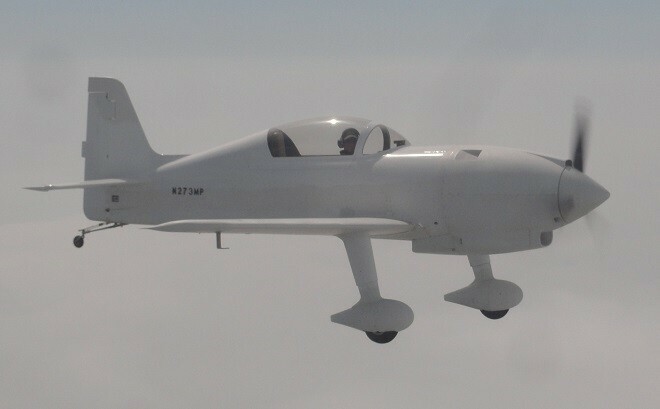 Mark Green's SuperVee. EM-5 4F equipped. Patrick Shaw's awesome 614hp Porsche 930 runs on E85. SDS EM-5 6F equipped. Tuned by Paul Bhawan at Splitfire Performance. 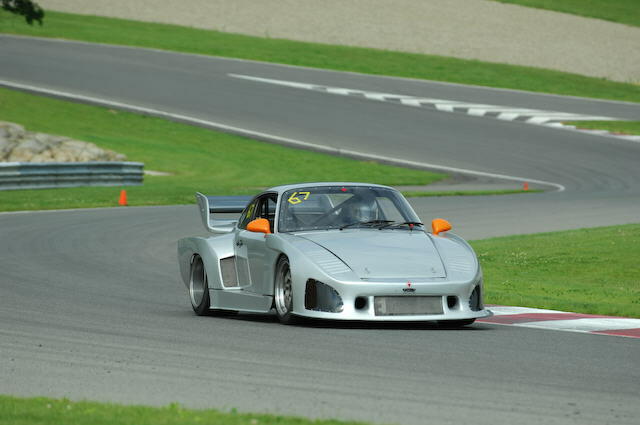 Porsche 935 owned by Bruce Gregory, Ottawa, Canada. SDS EM-3 6F with twin coil packs. 2006, 2007, 2008, 2010 Pimm 300 Class 7 winner, 2009 Baja 500, Baja 1000 SCORE Class 7 winner, overall Class 7 champion Daniel Chamlee/ The Factory Racing. SDS EM-4 6F equipped. 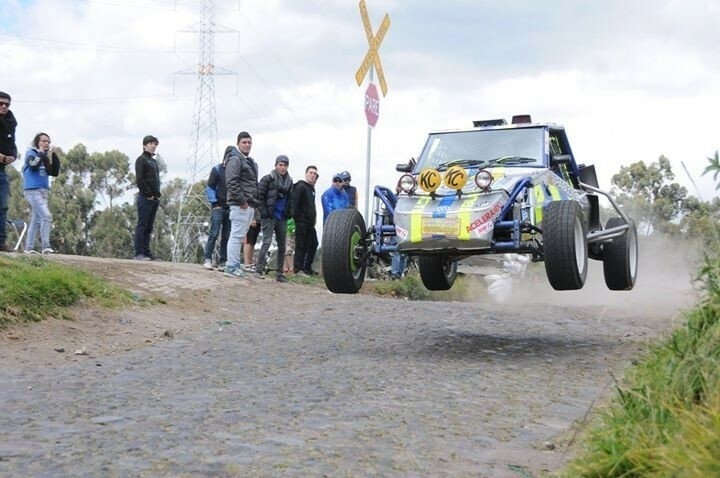 VW MK1 1800cc powered Buggy wins in Ecuador Rally 2015. Pablo Betancourt/ Edwin Alba driver/ co-driver. SDS EM-5 4F equipped. 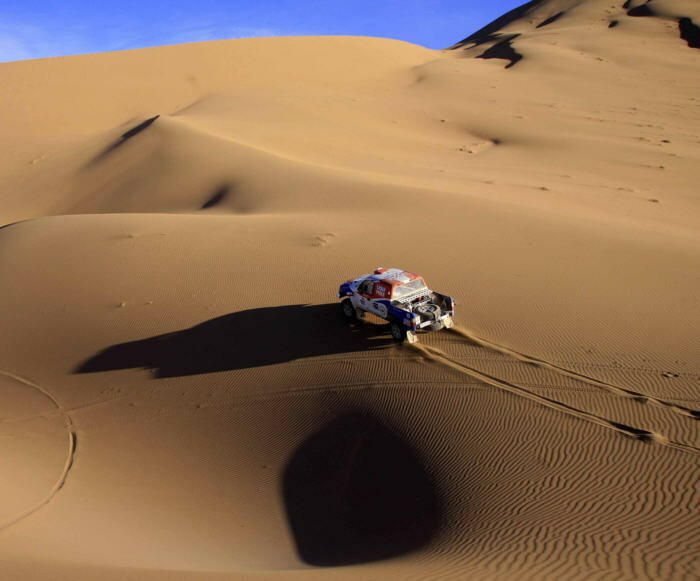 Toyota Hilux 2.7L driven by Mario Hernandez in the Atacama Desert, Chile. SDS EM-4 4F equipped. 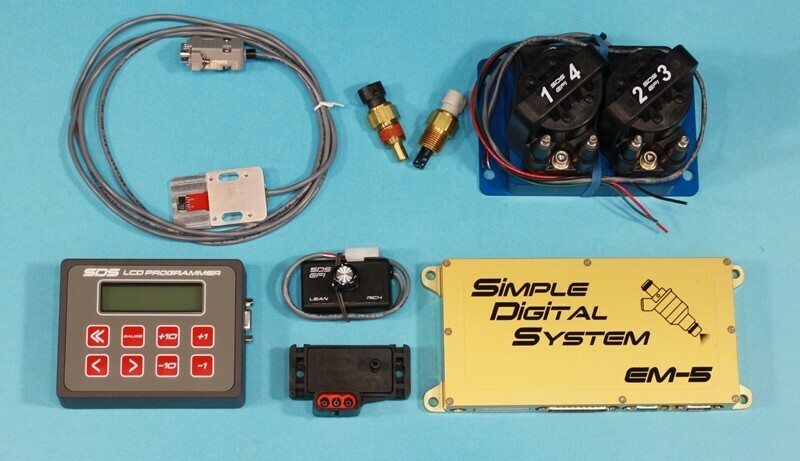 Stand alone, programmable fuel injection for automotive and non-certified aircraft applications. Suitable for street and track use. The EM-5 is the latest evolution of our highly successful EM-1, EM-2, EM-3 and EM-4 systems used in some of the fastest performance vehicles in 45 countries worldwide. The fifth generation system features improved digital, hard filtering and circuit protection, easier, more programmable features, a noise resistant, single chip, ECU design and batch fired injectors for reliability and ease of hookup and programming. 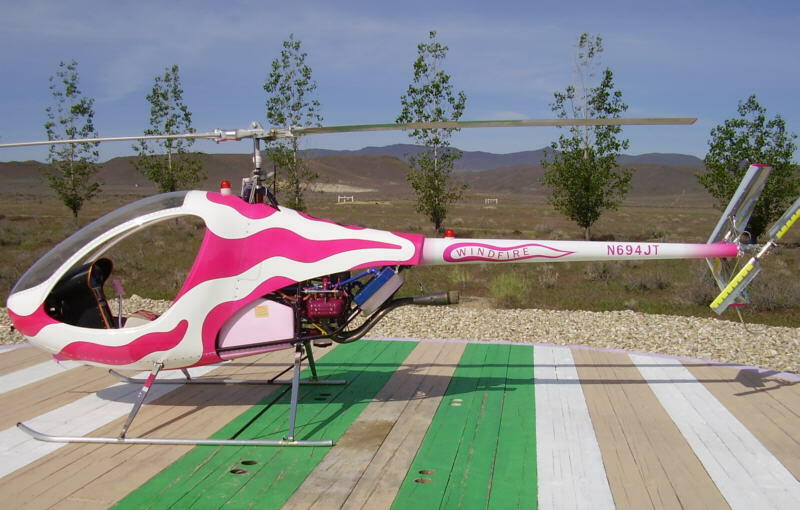 Proven bulletproof in the high heat and brutal pounding of desert offroad racing and the demanding Experimental aviation market. EM-5 D: provides control of fuel injection only for Wankel 4,5,6 and 8 cylinder engines. EM-5 E/MSD: provides fuel injection and crank triggered ignition control on 4, 6 and 8 cylinder engines equipped with a distributor and aftermarket spark boxes like MSD and Crane. 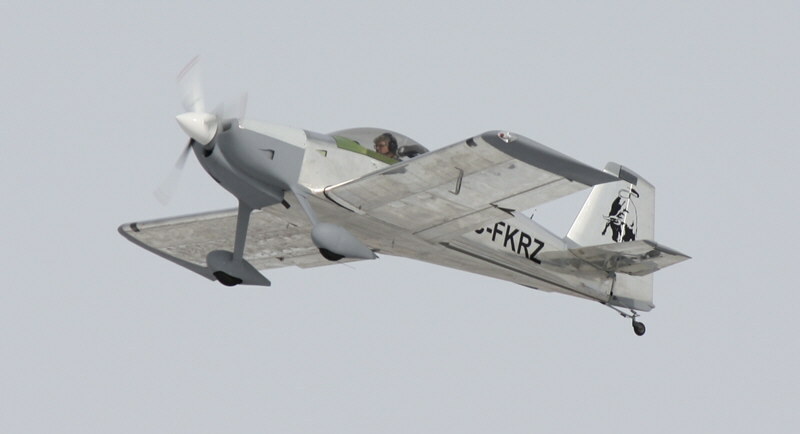 EM-5 F: provides fuel injection and crank triggered, distributorless ignition control on 4, 6 and 8 cylinder engines. With SDS, the programming software is embedded, reliable and proven- nothing to load and values are retained in memory even with power off. Programming can be accomplished with the engine turned off or running. No laptop required for tuning or monitoring. 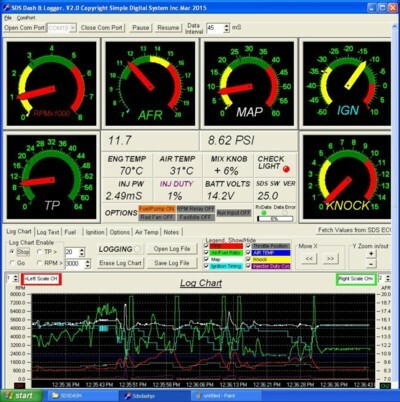 Four gauge modes permit real-time monitoring of all sensor inputs to the ECU complete with fault diagnostics on-screen. A mixture trim knob permits a full + or - 50% change in pulse width from the programmed values. Major SDS components are housed in quality aluminum enclosures and we offer a 3 year warranty on parts and labor. 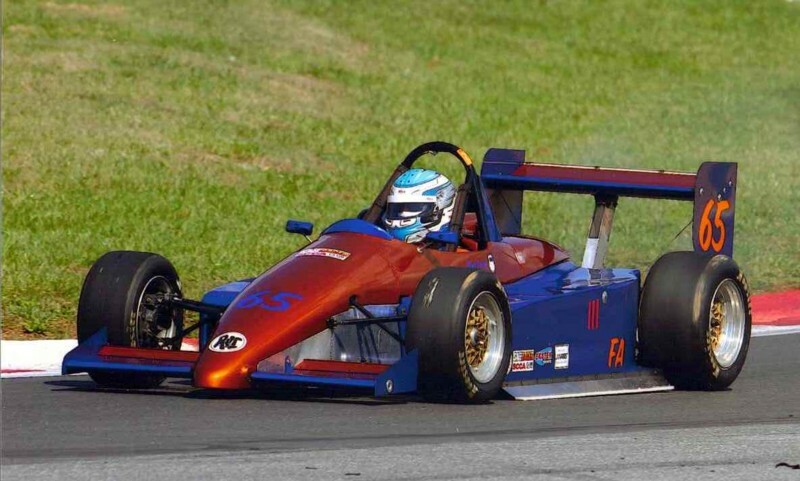 The EM-5 series has been extensively proven in over 25 years of development, testing and real world use on a variety of street, race and special applications. It has been successfully used on cars, boats and amateur built aircraft. Please note: Installation of SDS will void most vehicle warranties and emission compliance in some areas. Check your local laws for street driven vehicles. 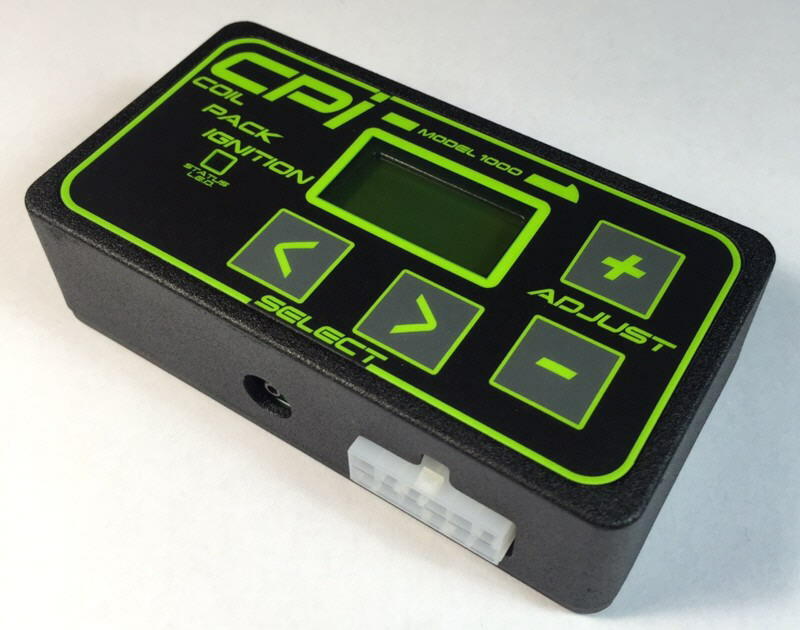 CPI (coil pack ignition). Stand alone distributorless ignition for carbureted and mechanically injected engines. We reply to ALL legitimate E-mails sent to us within 48 hours or less. If you don't receive a reply, there may be a problem with your mail server, address or anti-spam filter. Please phone us. The information on this site is intended primarily for educational purposes. 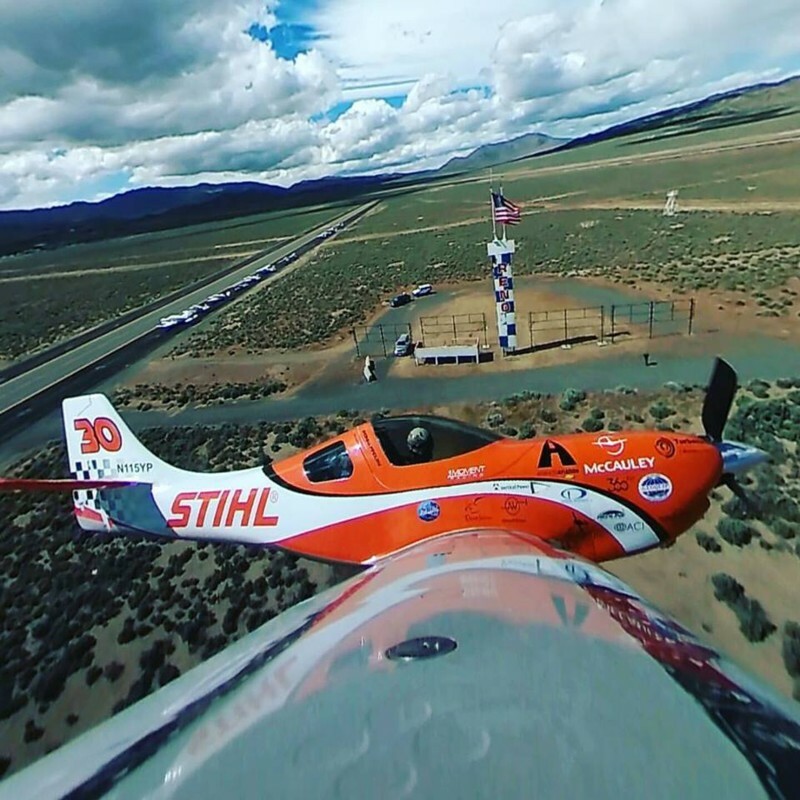 Racetech Inc. makes no claims as to its accuracy and in no way assumes any liability for consequences resulting from the use of any information presented here. Racetech Inc. has sole rights to all print and image content on this site unless otherwise noted. The public is free to copy any pages for personal use and distribution. Use of any material on this site for commercial purposes is prohibited and a violation of copyright unless written authorization is obtained. All SDS source code is protected by copyright. Any unauthorized use for commercial purposes will be dealt with accordingly. US customers: Please do not send items to us by UPS or Fedex GROUND as they will be returned to you due to the excessive brokerage charges levied. We are usually open 7 AM to 230 PM Mountain time, Monday to Friday, closed weekends. If you plan to drop by, please make an appointment first. Sometimes we close early because we are working offsite or doing errands. Leave a phone message or send us an email and we'll answer as soon as we are able. Thank you to all of our wonderful customers from around the world who supported us in 2018. We appreciate this very much and will continue to come out with innovative products based on your feedback and ideas. We wish all a healthy, safe and prosperous 2019. 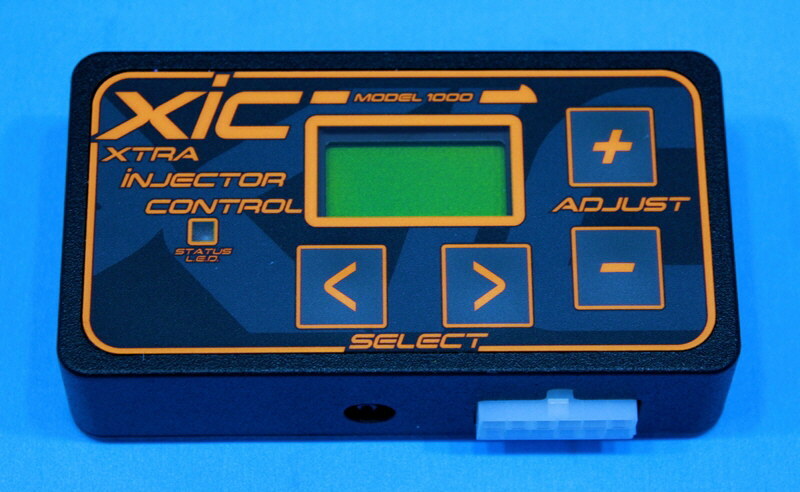 All information sent to Racetech Inc. regarding E-mail addresses and ordering information is used only for our correspondence with you and placing your order with us. This information is kept confidential and is not released to any other party without your authorization. Copyright 1996- 2019. All rights reserved. We supports jobs, industry and the economy in North America- 70% parts content from the US.